A great low fat option that can go into a million dishes. Fantastic for those who want something quick to eat and easy to prepare. 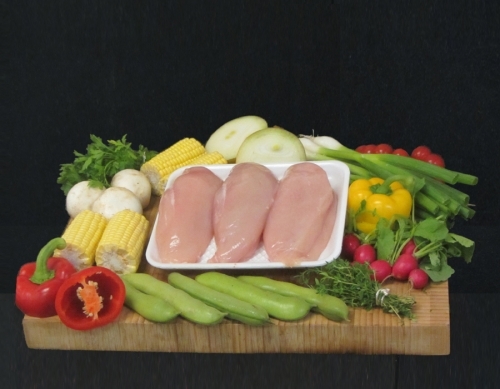 Our Chicken Breasts are a very good size (250 grams each approx) and we send all our chicken breasts out in packs of 10 and they are ideal for home freezing.